After an ice cold, seemingly never-ending winter, spring is here. Having survived months of hibernation, there’s one place we all want to be: OUTSIDE. Your backyard should be an extension of your indoor space. Whether you do a lot of outdoor entertaining or enjoy serene solo-time in the sun, you deserve a backyard that you can really enjoy. Big or small, a backyard is like a blank canvas. We’ve listed some different things you can do to bring it to life in a way that reflects your personal style..and budget! During Canada’s warmer months, building a stone patio is a great way to create a beautiful, functional space for dining, lounging or entertaining in your backyard. Aden Earthwork’s experienced construction and landscaping team will work with you to choose the right patio materials that reflect your personal aesthetic and fit your budget. 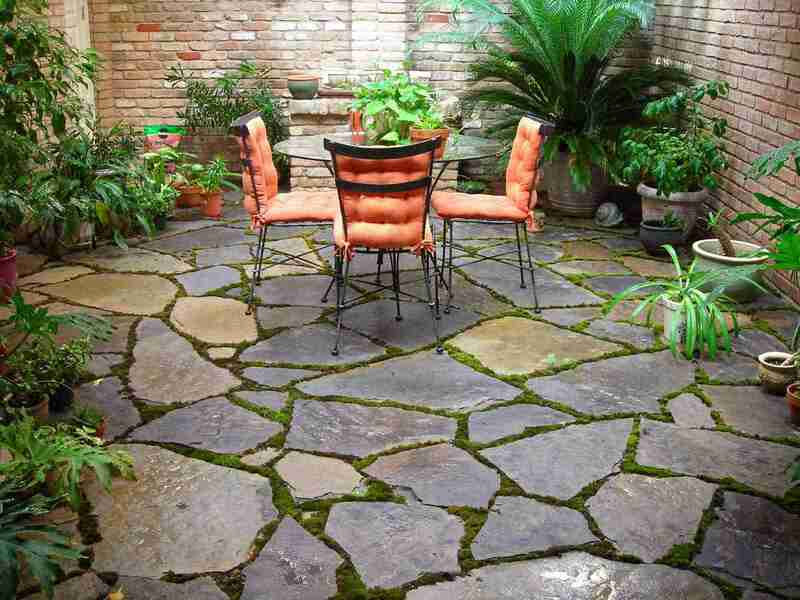 They can also help you design a patio layout that maximizes your space. With the right dining set, patio furniture and summer planters, your patio will be the first place you want to go to relax this summer. When you’re not tanning by the pool or on your patio, you may want a place to hang out in the shade and – hopefully – enjoy the breeze. Consider adding a beautiful cedar pergola, a type of gazebo, as an extension of your home or to stand on its own. 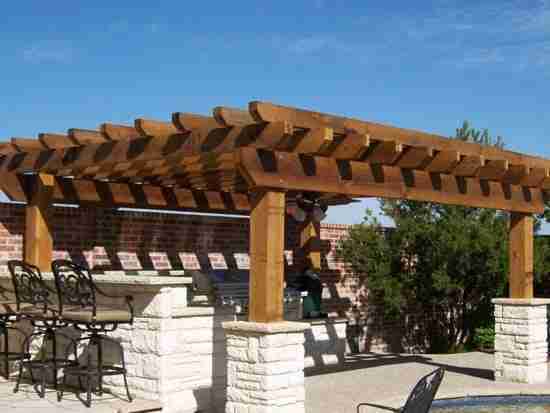 In addition to acting as a beautiful focal point, a pergola is the ideal place to enjoy an outdoor meal or simply escape in your own backyard. Modern pergolas are built out of wood rather than brick or stone pillars, making them affordable and increasingly popular. Choose a gorgeous weather-resistant wood like cedar. You can also have your pergola painted and stained so that it perfectly fits your backyard colour scheme. If you’re looking for a quick and easy addition that can instantly boost the appearance of your backyard, Aden Earthworks can deliver the perfect summer planters to compliment your space. Planters are a great way to experiment with colour. Don’t be afraid to try bright, bold colours, which create contrast and effectively bring a bland backyard to life. You can also try to match your planters to the cushions or fabrics of your patio furniture. 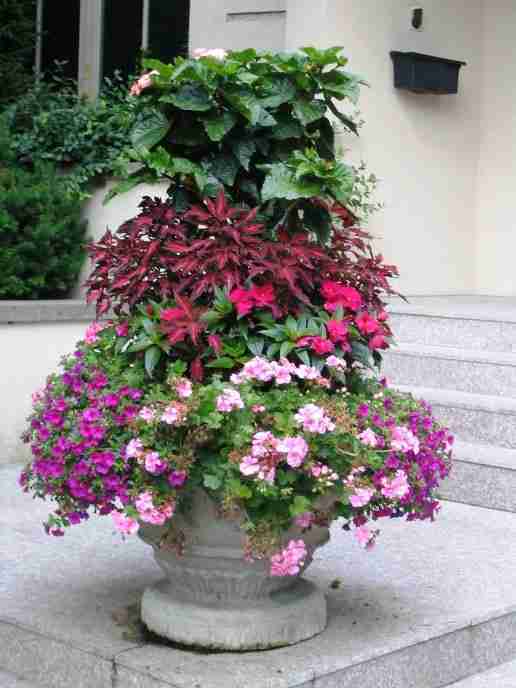 To get the most out of your investment, remember to water your planters! Have you ever heard that saying, “Life is a journey, not a destination”? Well, it couldn’t be more true when it comes to backyards. 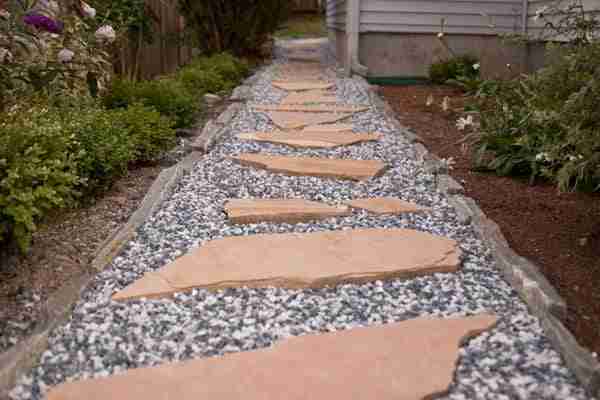 Creating a beautiful walkway in your backyard adds tremendous visual appeal…and makes navigating your backyard easier too! The construction team at Aden Earthworks can help you select the right materials that compliment other features in your backyard. They’ll also determine the perfect placement for your walkway. If your backyard is in good shape but you’re still eager for a change, consider redesigning your front garden. It’s the first thing you see when you arrive home, so you can be sure that other people take notice! Done right, landscaping is an art form. Changing focal points, composition, textures and colours can dramatically change and enhance the appearance of your property, giving it a whole new look. Our landscapers make recommendations of materials, layouts and new plants that will add to your landscape, not destroy its harmony. Aden Earthworks has provided safe, quiet and green services to residential, commercial and industrial clients in Toronto and the GTA for over a decade. Our team of experienced design, construction and maintenance staff provide excellent service in a professional, courteous and efficient manner. Dedicated to customer satisfaction and treating the environment with care, our services include landscape design, lawn and garden care, and construction and masonry. Contact us today for a free quote.